Nearly all living things observe that time of the year. For birds, it is migration. For bears, it is hibernation. For most people it’s the holidays! For gardeners, however, it is ordering new seeds and praying that they get the packaging right this time. You read that right, gardeners of Australia. It is time to look back at the previous year’s harvest and look forward to enriching our spent garden dirt for plant habitation. Let Perth Gardening lead the way. No two gardens are alike, especially when they are in different regions. 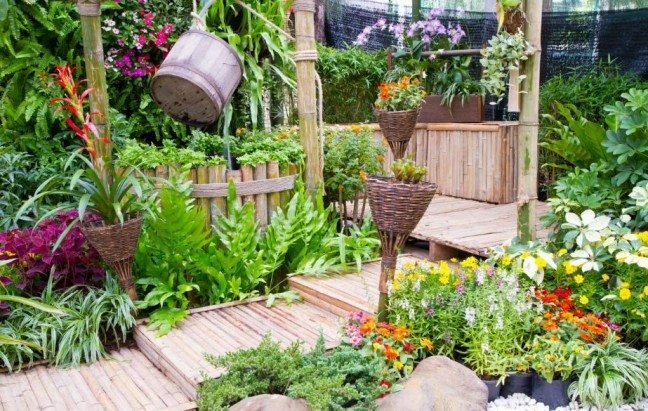 Here in Perth, or in similar regions like Sydney and Brisbane, most garden plants are at the end of their respective growth cycles. This is assuming you planted around the beginning of the previous year. Unless you have perennials, your garden beds should be cleared right now, rearing for a brand new cycle of greens — but not quite ready yet. We recommend taking this time to go through your seed box. As you get rid of unusable seeds, make a list of the crops you want to cultivate this year. Are you sticking to last year’s onion patch? Or do you want to explore and maybe go for some homegrown chamomile? The choice is yours. Just order as soon as you can to avoid switch-ups. If you do end up with new plants, start drawing up garden plans. Do some reading on the new plants you ordered. Take into account their spacing, sunlight and nutritional needs. You can even shift beds around to create a visually-appealing ensemble. Visualise the colour and height of this year’s plants and compose the best arrangement you can. Just remember that function comes before form. Gourds are good fits for many gardens here in Perth, though planting one does take a bit of extra effort. Similar crawlers like Hydrangea need a trellis to latch on to, so build one or position a bed near a fence you do not mind getting covered. Be sure to enrich or replace soil and check all your garden equipment before starting your garden for this year. Having the option to nourish a brand new environment during that time of the year is just one of the many thrills of gardening. While birds fly long distances; while bears slumber for months on end; while other people celebrate; here we are, gardeners, looking forward to caring for our personal piece of nature. Let us know what you want for your new garden. We will help you make it a successful one.